Summer is here and the kids are at home. When the days seem endless and activities become harder to find, check out these ideas for things to do that are fun, engaging, and accessible! Nothing beats the hot summer days like spending a few hours in a cool movie theater. But for many kids with sensory sensitivities, the standard theater experience can be overwhelming. 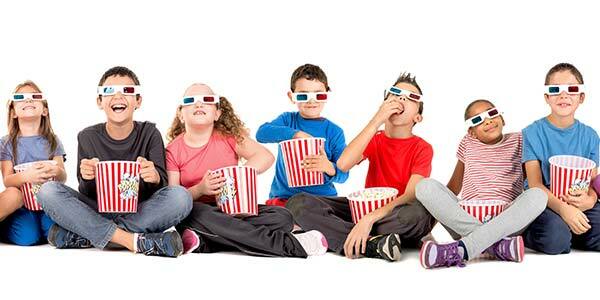 The good news is, there are several movie programs offered throughout the summer for kids that are sensory friendly. The Regal Cinemas in Gastonia participates in the My Way Matinee program, playing family-friendly movies with lights up and sound down, making the experience more enjoyable for people with sensory processing issues. The next showing is on July 14th at 10:30am, Hotel Transylvania 3, at Regal Franklin Square Stadium 14 (Gastonia). AMC also has a Sensory Friendly Film program along the same lines, with a sensory-friendly showing every second and fourth Saturday of the month at participating theaters (in Charlotte, that includes AMC Carolina Pavillion 22 and AMC Concord Mills 24). The next sensory friendly showings include “Mama Mia! Here We Go Again” on July 24 and “Hotel Transylvania 3” on July 28. 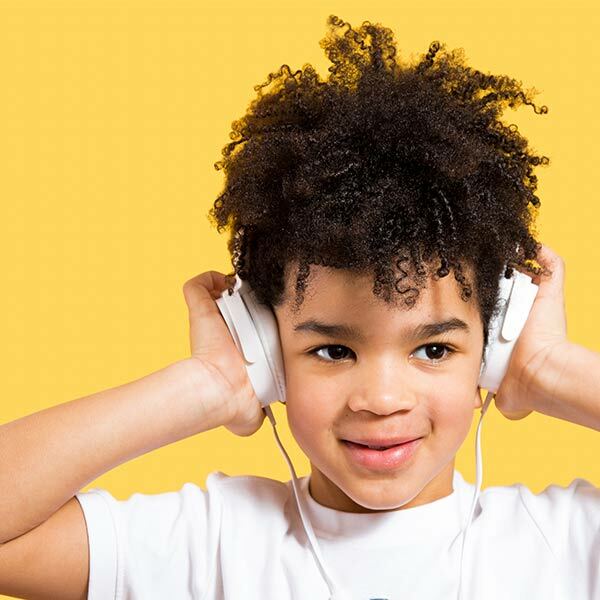 Charlotte libraries: Family Storytime, Story Explorers, Listen & Move Storytime, or see their calendar for a full list of events. Cabarrus libraries: Baby Story Time (0-1), Preschool Story Time (3-5), Just for Me Story Time (6-8), Music and Movement, or see their calendar for a full list of events. Gaston libraries: Family Story Time, Toddler Time, Preschool Storytime, and Fantastic Fridays, or see their calendar for a full list of events. Hickory libraries: Baby Time, Toddler Story Time, K-3 Stories, Paws to Read, Maker Mondays (5+), or see their calendar for a full list of events. Kids of all ages can enjoy a day at the aquarium, learning about fascinating sea creatures from fish to turtles to sharks. 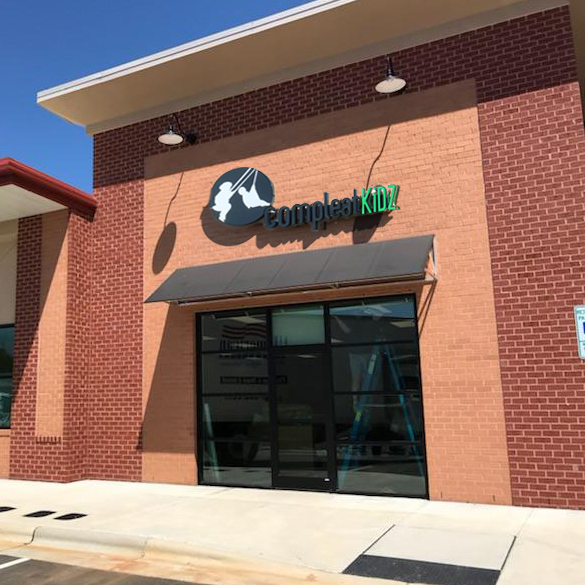 The SEA LIFE Charlotte-Concord Aquarium is an easy drive if you’re living in Charlotte or Concord, and on Toddler Tuesdays parents get a free child ticket with purchase of an adult ticket. If you’re in Hickory, check out the Catawba Science Center for an aquarium as well as hands-on exhibits and a planetarium. Looking for fun outdoor activities? 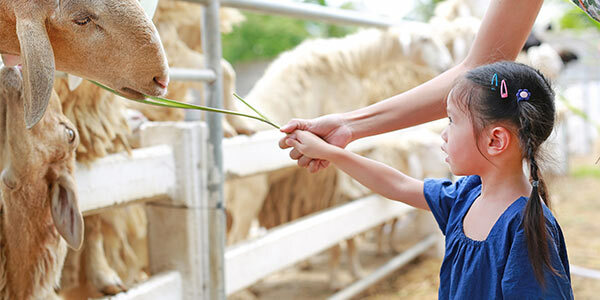 Most kids love petting zoos, and interacting with animals can be a great confidence boost for kids who may otherwise struggle with social interaction. If you’re looking for a place around Charlotte, Darby Acres Farm and Hodges Family Farm are both cute, family-owned farms you can visit by appointment or on special event days. Near Gastonia, look for similar public events available at Whispering Hope Farm. If you don’t mind a bit of a drive, Zootastic Park, Lazy 5 Ranch, and Tiger World are all open to the public during the week and include both viewing exhibits and petting areas. Make a day-trip to see the lions, tigers, and bears – oh my! Parks are a ton of fun for kids, as they have playgrounds, lakes to fish at, and a lot of open space for the imagination to run wild. Grab a picnic blanket and some sandwiches (and sunscreen of course!) and head to your nearby park. Freedom Park near Dilworth is one of our favorite spots, and it’s equipped with ramps for wheelchair/ walker users and well as sensory-stimulating playground equipment. You can find a whole list of inclusive playgrounds and parks on Mecklenburg county’s website. Located in Gaston County, Kamp Kaleidoscope is a summer camp specifically for kids with developmental disabilities, ages 7 and up. They offer a wide range of fun activities, such as science/environmental projects, recreational activities, and health and wellness programs. Contact the Arc office for more information. 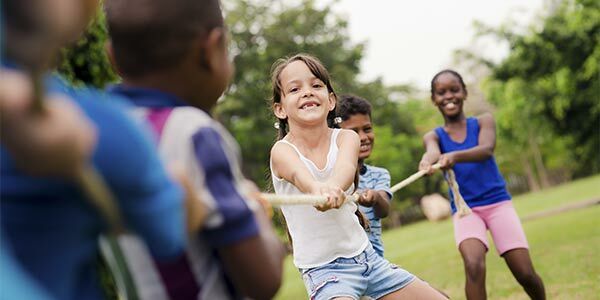 Aimed at providing a traditional camp experience, Camp Boomerang engages kids with autism spectrum disorder (ages 5-17) in summer camp activities as well as enrichment activities. Kids are able to participate in field sports, swimming, fishing, arts and crafts, etc. The YMCA runs this camp weekly beginning the May 28th through the week of August 27th. Camp Luck is a camp for children with heart disease who are 7-14 years old. Since the camp is medically supervised, “Heart Kids” are able to safely participate in more traditional camp activities like canoeing, fishing, archery, dance, rock climbing, and more. The camp runs from August 5-10, but the spots fill up fast. Check out their website for more information. 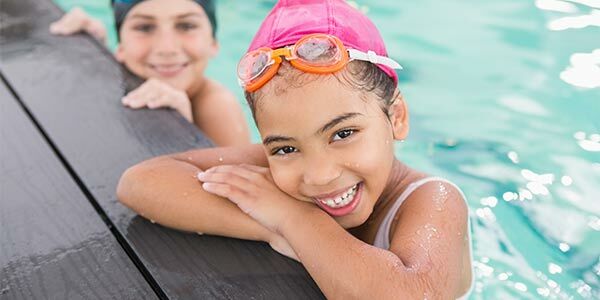 Swimming is an important skill for all children to have and is a great way to get them active during the summertime. If you’re looking for programs that accommodate special needs, the Marion Diehl Recreation Center, located in Charlotte, offers swim lessons specially for adults and children with special needs. Check out their brochure for more information. Between the long lines, loud crowds, and pricy tickets, waterparks may not always be the best option for parents of special needs kids. If you think your child would be overwhelmed by a commercial waterpark, why not create one from the comfort of your own backyard? Jump over the sprinklers, slide down the slip-and-slide (you can even make your own with a plastic sheet & pool noodles here), and splash through the kiddy pool. Or check out this innovative obstacle course one parent came up with for her backyard waterpark. Need ways to keep kids cool this summer without standing them in front of the A/C unit? 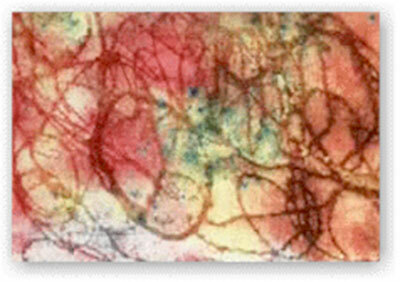 Make some Kool-Aid-colored ice pops and let your child give ice painting a try. For ice crafts kids can eat when they’re done, check out a list of 25 popsicle recipes kiddos can make too. Some days it’s just too hot to go outside, but that doesn’t mean we can’t engage our minds and bodies. Grab some craft supplies, sit around the kitchen table, and let the kids show off their creativity. Get creative and bring out the finger paint! 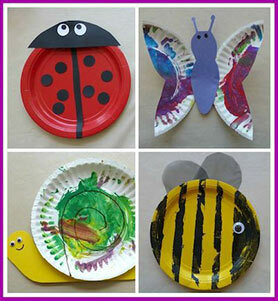 Using household items, such as paper plates, not only saves money, but allows for children to use their imagination. Have them paint the plate however they want and let it dry. Then use paper, pipe cleaners, cotton balls, or any other supplies to make the insects come alive. Gather up all the left over popsicle sticks this summer and put them to good use! Glue five or six of them together and use different colored paint to make unique monsters. 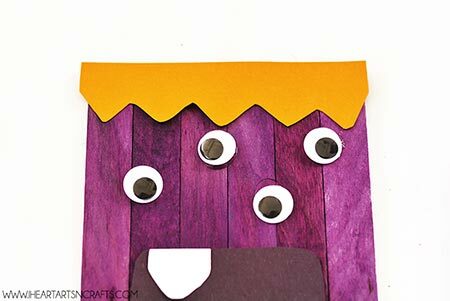 You can use googly eyes and construction paper to add the finishing touches to them and voila, there you will have the perfect popsicle stick monster! Has your child ever imagined what being a dragon would feel like? 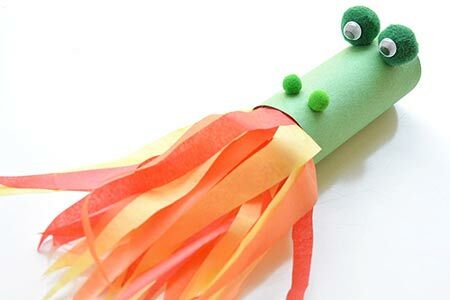 Well now it’s easy with this fun craft, just grab a toilet paper roll and wrap it with some fun colored construction paper. Glue strips of red, orange, and yellow tissue paper to create the effect of fire at the end of the tube. Add pom pom balls and googly eyes for the dragon’s face. Feel free to add any more decorations of your choosing! You’ve probably heard about DIY slime, but what about making your own foam? 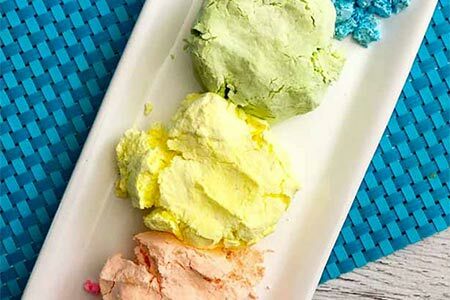 This colorful, textured dough is fun to make and sensory-motivated children will love squishing it bewteen their fingers. 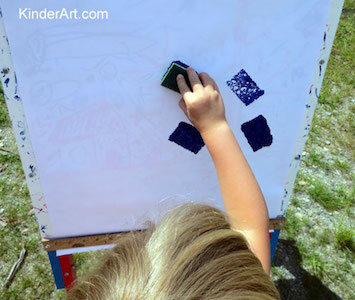 The textures and colors make for a fun craft that works eye-hand coordination, observational skills, while allowing kids to feel multiple textures while they paint. Another great idea for sensory stimulation with arts and crafts, make sponges into different shapes and sizes. Try multiple kinds of sponges for a variety of textures to hold. 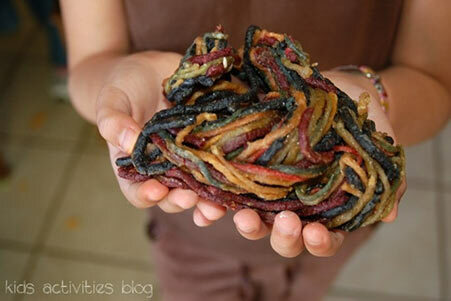 Make your own yarn wax sticks that kids can shape and form anywhere, in home or in the car. Our new clinic will provide exceptional physical, occupational, and speech therapy to the Apex community. Don’t get into a funk this summer! 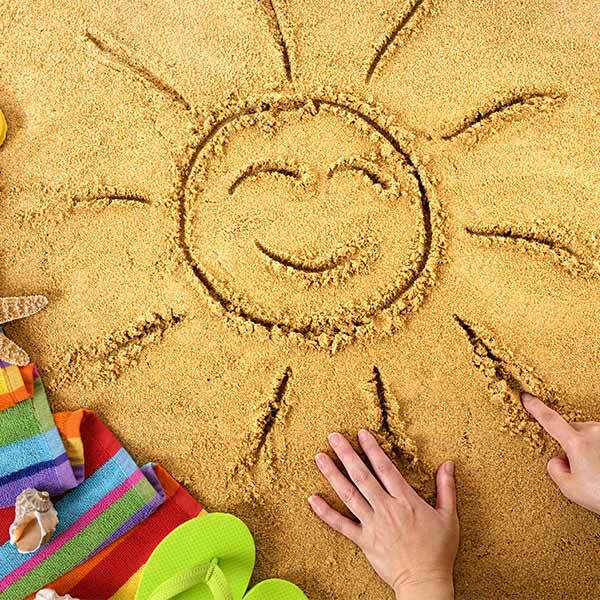 Check out our list of fun summer activities that are accessible and sensory-friendly. It’s more than just a music program, and many kiddos can benefit. 2. Payment: We may use and disclose protected health information about you so that the treatment and services you receive at Compleat KiDZ may be billed to and payment may be collected from you, an insurance company, or a third party. This may include certain activities that your health insurance plan may undertake before it approves or pays for the health care services we recommend for you such as: making a determination of eligibility or coverage for insurance benefits, and reviewing services provided to you for medical necessity. For example, if you have a back injury, we may need to give your health plan information about your condition, supplies used, and services you received. 3. Healthcare Operations: We may use or disclose, as needed, your protected health information for healthcare operations. These uses and disclosures are necessary to run Compleat KiDZ and make sure that all of our patients receive quality care. For example, we ma)'use protected health information to review our treatment and services and to evaluate the performance of our staff in caring for you. We may also combine protected health information about many patients to decide what additional services Compleat KiDZ should offer, what services are not needed, and whether certain new treatments are effective. We may also disclose information to doctors, nurses, technicians, medical students, and other personnel for review and learning purposes, we may remove information that identifies you from this set of protected health information so others may use it to study health care and health care delivery without learning the identities of specific patients.